By Jonathan Keane , October 31st, 2016. 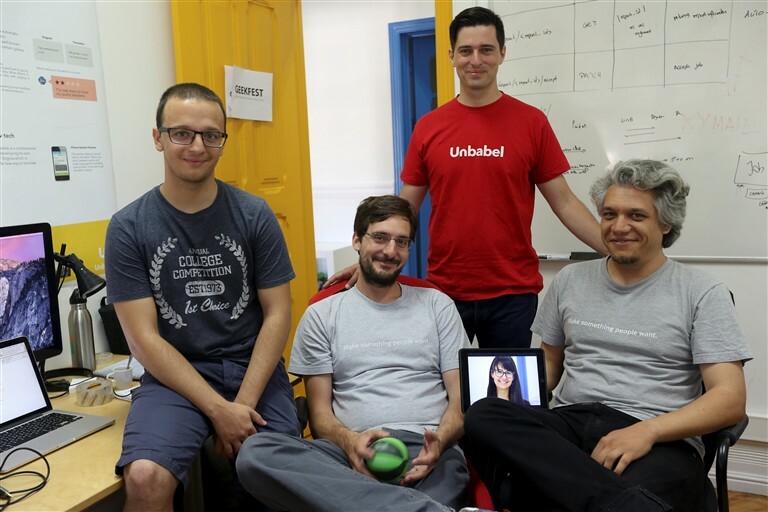 Unbabel, the AI-powered language translation platform, has raised $5 million from Notion Capital and Caixa Capital along with Faber Ventures and Shilling Capital Partners. Unbabel is a Portuguese-founded startup now headquartered in San Francisco that graduated from Y Combinator in 2014. It now intends to use its new funds to enhance its proprietary tech, namely the Unbabel Language Engine that combines machine learning and 40,000 human editors to translate languages. The translation market is worth $38 billion globally, according to Vasco Pedro, CEO of Unbabel, and this becomes a big expense for companies doing business in various languages. Unbabel has the potential to be a SaaS leader in translation services, said Chris Tottman, partner at Notion Capital, one of the lead investors.